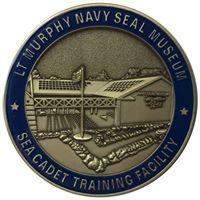 To help fund the LT Michael P. Murphy Navy SEAL Museum and Sea Cadet Training Facility to be completed in late 2018, we are offering commemorative bricks that will be located directly outside the museum. 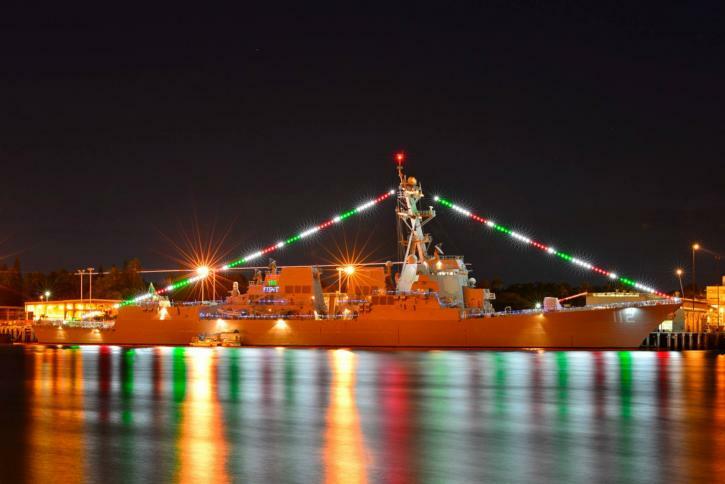 Not only will you know you were a part of completing this project, but you can leave a legacy of remembrance. 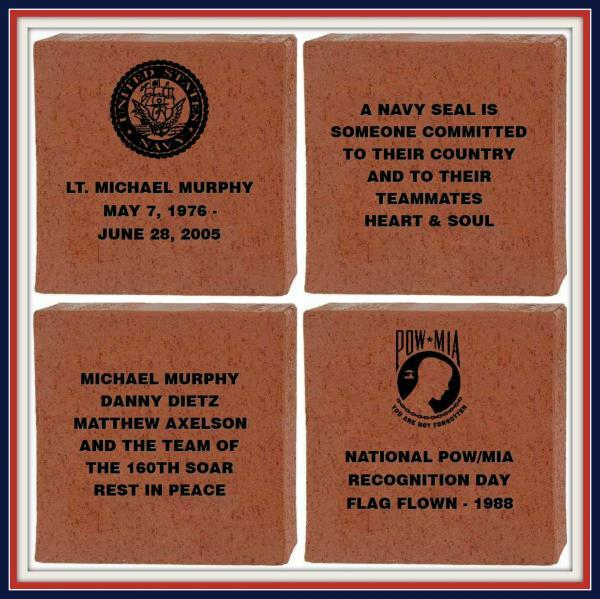 The brick can be inscribed with your name or dedication to those you love or those that have fallen in service to our great country. Your dedication will lead directly up to the beautiful museum entrance, creating an everlasting memory that will live on for generations to come. 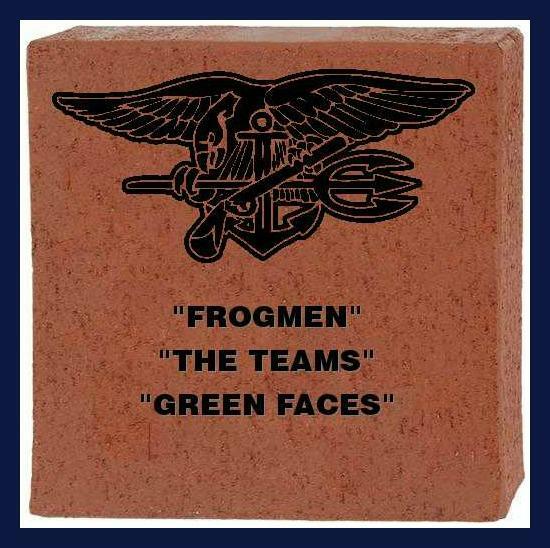 Get your image APPROVED by That's My Brick!® before placing your order. 3) Please notate that it is for "mmurphy"